With Pat away for the second week in a row, the gang calls in the big guns in the form of public health and stats professional Dina Tsirlin to sub in. Darren leads off the show by answering if Facebook deliberately made people sad and what, if anything, was learned. 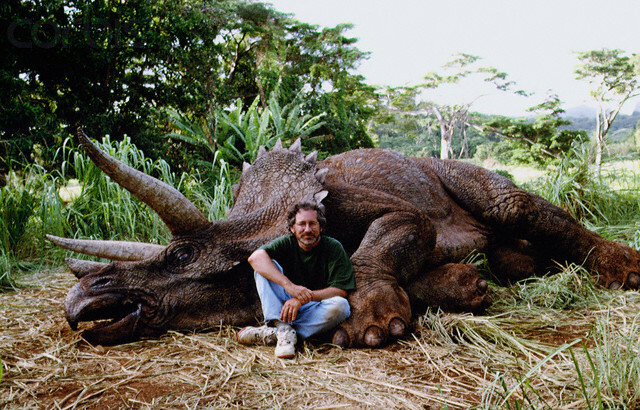 Next Adam discusses the odd reactions some people had to a photo of Steven Spielberg beside a triceratops. Dina closes things out by answering a listener email about whether there is a wage gap between men and women. This entry was posted in The Reality Check Episodes and tagged dinosaur, facebook, mood manipulation, sexes, steven speilberg, study, wage gap. Bookmark the permalink. Thanks for your podcasts. In 306 you discussed the wage gap. You didn’t mention the quite interesting additional info that doesn’t fit the dominant narrative http://content.time.com/time/business/article/0,8599,2015274,00.html . The stats are from the usa, I understand that in England the same stats show up. From what I remember in risk situations the women in these studies earned still the same as men on average in much less risky jobs. I’d love to know what you guys think of it. Forgot to tick the notify me box.